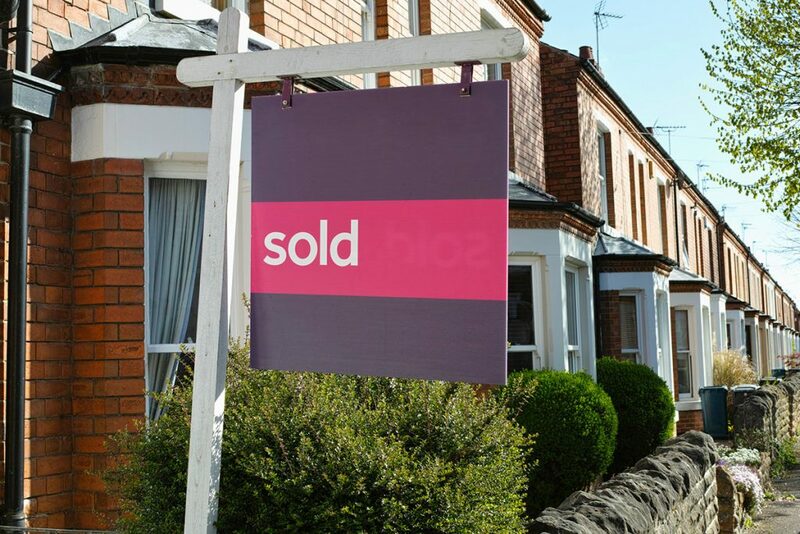 Perhaps you’re moving home, buying your first place, or looking to buy-to-let? Maybe you want to remortgage, or raise money by borrowing against the equity in your home? Whatever you’re looking to do, we can help you choose a mortgage that’s right for you. 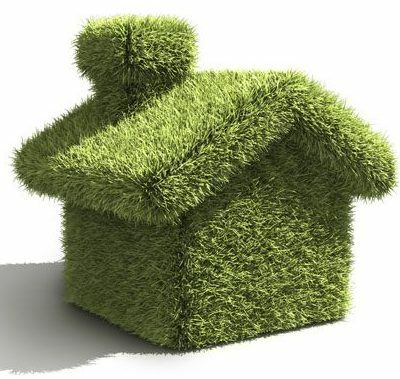 Matching your requirements and circumstances to the mortgage market is a complex business. 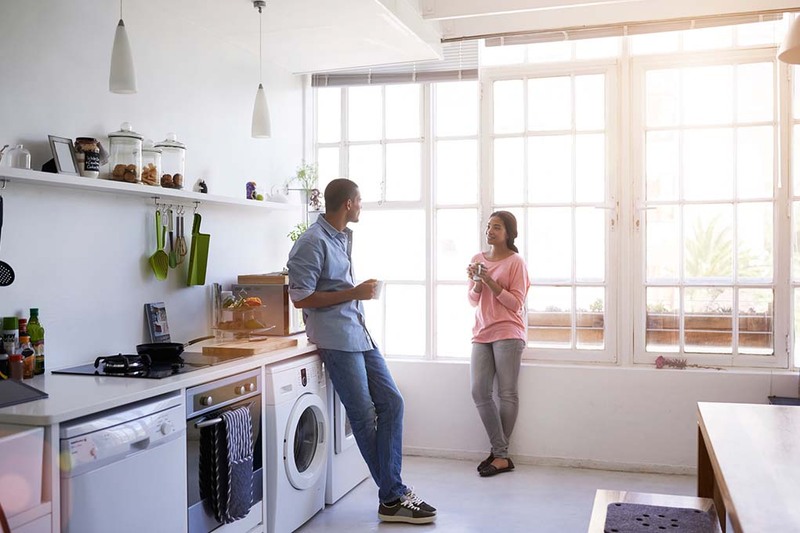 That’s why going to a single provider like your bank, or using a web-based price comparison site, may mean it’s far less likely to find the right mortgage for your needs. Furthermore, different lending criteria may mean that the outcome could be unclear. Our commitment to you is to review every suitable mortgage lender available to us, from a comprehensive range of mortgages across the market, to check those that have products and lending criteria to match your requirements. We’ll work out the amount lenders will lend to you based on their criteria and your circumstances. Levels of borrowing vary dramatically from lender to lender and it’s our job to ensure your dreams and goals are achieved, by advising on the right lender for your needs. At Frog we work with every client individually. Whether you have just started Contracting or have been for many years, there are lenders out there that will consider your application. Frog Financial Management has specialist knowledge in the large loan mortgage market and many of our clients require borrowing in excess of £1,000,000. Commercial lending is referred to a third party. Neither Frog Financial Management or First Complete Ltd are responsible for the advice received. 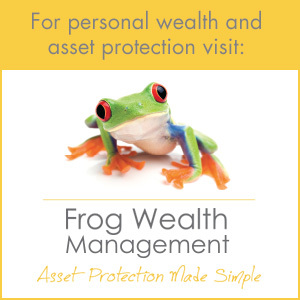 • Remember, the Frog says don’t just accept what your current lender may offer you, this could be very bad for your wealth! Frog Financial Management and First Complete Ltd are not responsible for the advice supplied by the commercial lending broker, however, through experience, we are confident that the firms we recommend are competent, pro-active and focused on providing a high level of service.